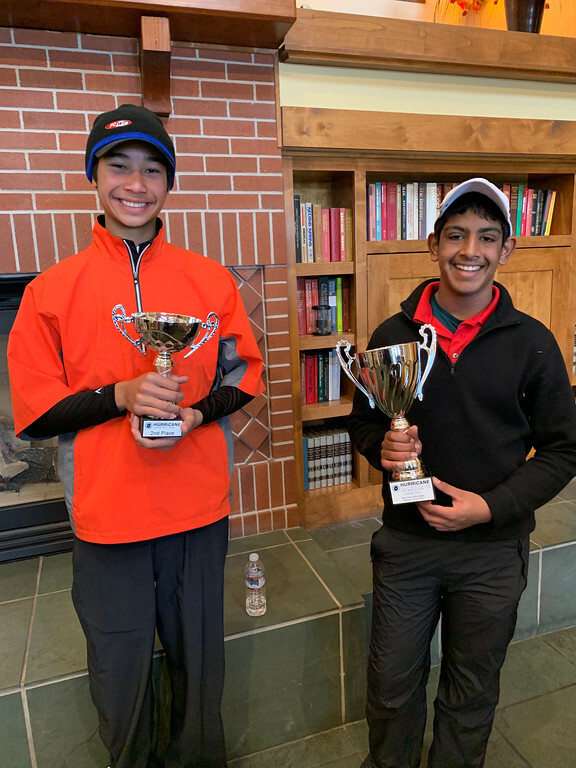 On Saturday, February 9 - Sunday, February 10, the Hurricane Junior Golf Tour held the San Jose Junior Open at the Coyote Creek Golf Club in Morgan Hill, CA. The tournament was made up of a 36-hole, two-day format and the field was made up of five divisions that included the Tiger Woods Division Boys 16-18, Will Smith Division Boys 14-15, Ernie Els Division Boys 11-13, Justin Timberlake Division Girls 14-18, and the Justin Rose Division Girls 13 and Under. To view the full leaderboard click HERE! The Tiger Woods Boys 16-18 Division was a battle between two strong competitors, but only one could come out on top. First place was awarded to Advaiith Pathi of San Jose, CA who put on a great display of golf by shooting a 75 and 79 respectively for a total of 154. Behind him was Trysten Ewolhin, also of San Jose, CA who shot a consistent 82 and 83 for a two-day total of 165. 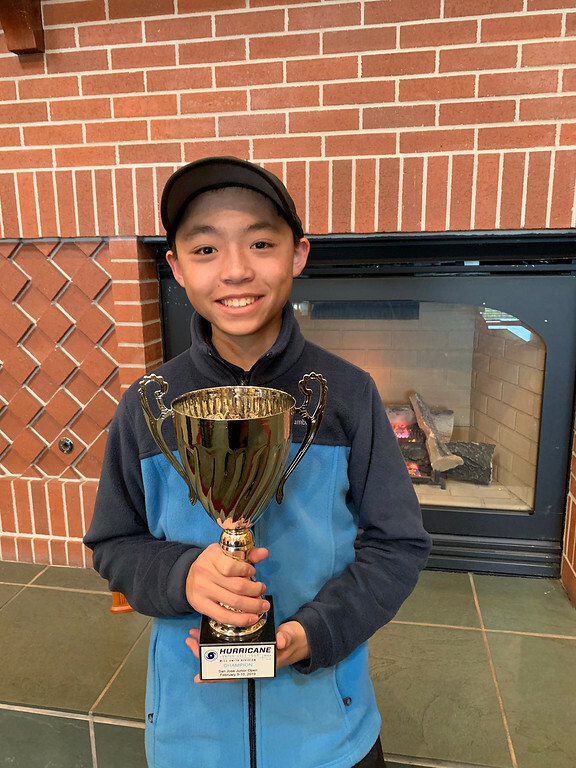 The Will Smith Boys 14-15 Division was secured by none other than Justin Lee of Los Altos, CA. Justin displayed some heart out there on the golf course and maintained consistent play throughout, netting a total of 190 strokes. 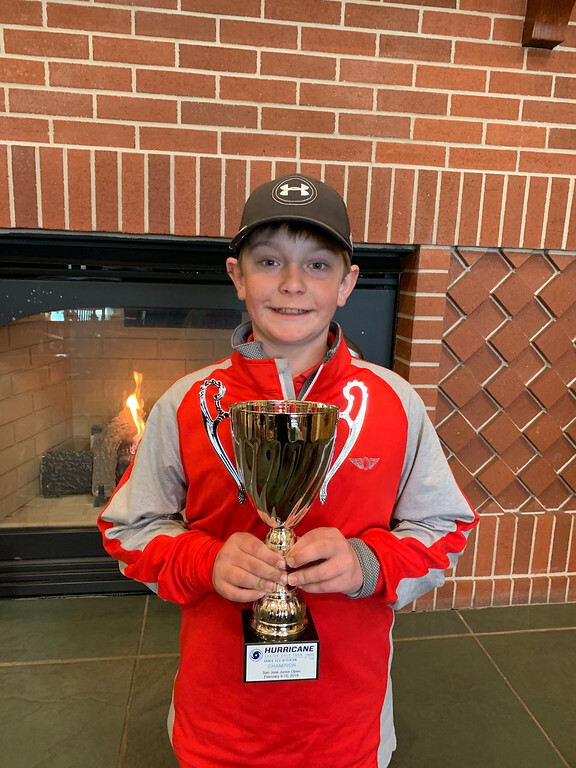 The Ernie Els Boys 11-13 Division was made up of some young golfers that proved their worth with their golfing display this past weekend. Brody Root of Belvedere, CA improved his scores from a 95 down to a 92 to finish in the top spot in his division. Behind him was Jack Gladys of Washoe Valley, NV who also improved his game from day one to day two, from a 106 to a 100 earning the second spot on the podium. We had some great competition this weekend in the Justin Timberlake Girls 14-18 Division. Coming out on top was Misa Church of Antioch, CA who shot a 79 and 77 for a total of 156. Just behind her was Jade Overton of Livermore, CA who ended her two-day run with a total of 158 strokes. Rounding out the division was Jordan Briggs of Livermore, CA who finished with a solid display of 161. The Justin Rose Girls Under 13 Division was a sight to see for some talented young golfers. 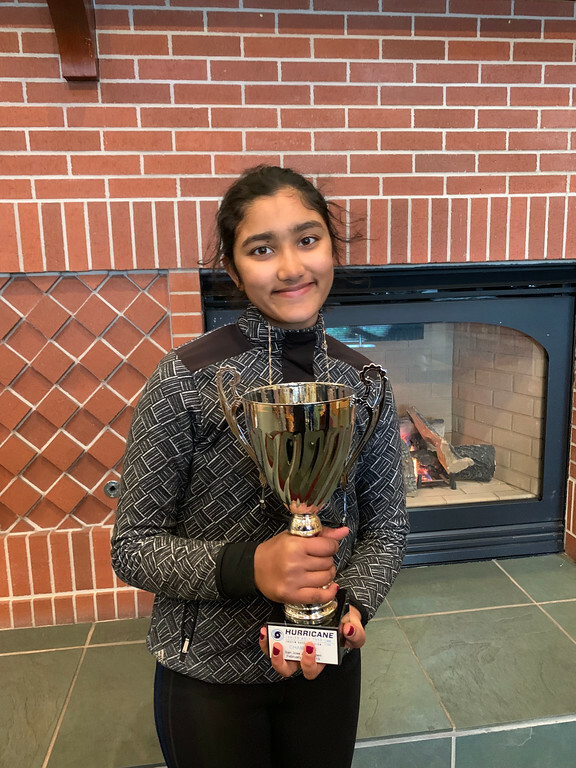 Finishing in first place was Varsha Ramachandran of Fremont, CA who shot a consistent 73 each day for a total of 146 strokes. Behind her was Michelle Woo, also of Fremont, CA who had a consistent display as well, shooting a 78 and 79 respectively. 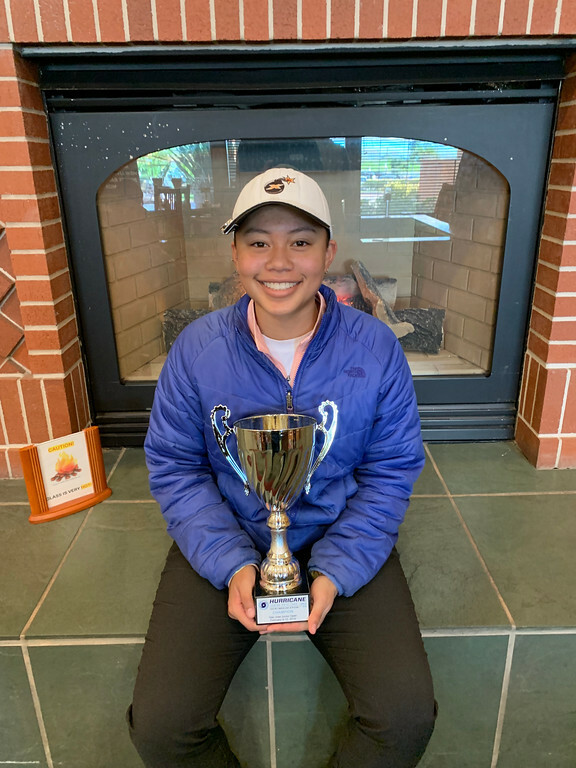 Rounding out the division was Olivia Duan of Cupertino, CA who finished just one stroke off of second place with a score of 158.